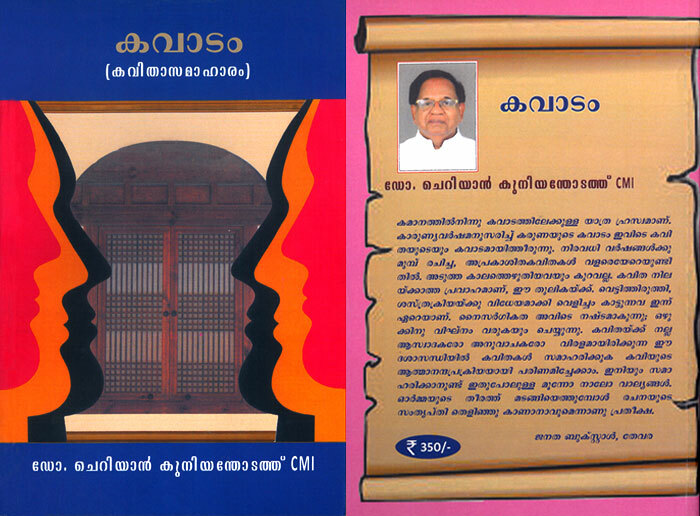 Devagiri College formerly Prof & Head Malayalam Dept & Vice-Principal, St. Joseph's College, Devagiri, Calicut University 30 years of srvice as Chief Editor - Kudumbadeepam, Cochin Formerly Director - Navakerala Co-operative & Publishing Co. Secretary - Calicut Book Club; Rajagiri Provincial Councillor for Education and Mass Media and now member Board of Directors Cochin Kalabhavan, Prior and Manager SH College and other educational institutions, Thevara, MD of LFI Press, Thevara and MD of Janatha Books & Publications. 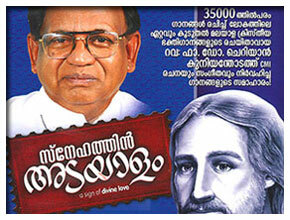 Written Lyrics in 44000. 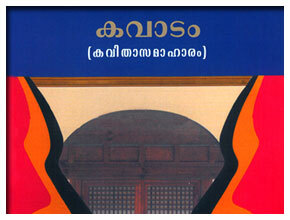 Gold Medal Award & Sahithya Siromani Award 2010 The Best Poems & Poets of 2005 is a precious anthology published by The International Library of Poetry, USA. 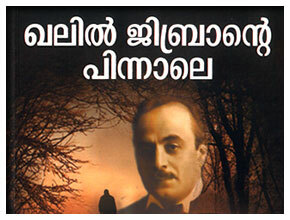 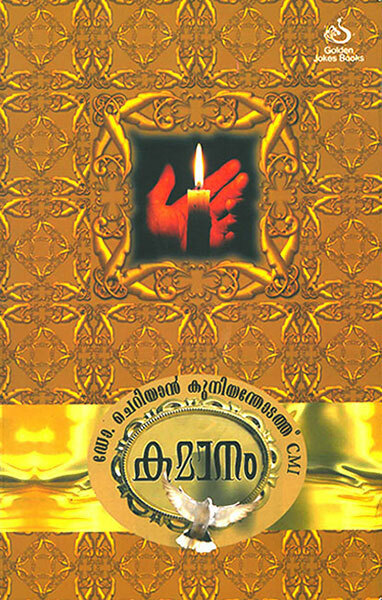 National Christian Book Award Thiruvalla Book Fair Award Puthenkavu Mathan Tharakan Souhruda Mudra Editor's Choice Award of National Library of Poetry (USA) 1997 The Best Citizen of India Award (1998) KCBC Award 1997 Tejus Award (2000) Akshara Surya Award (1998) Dr. K.M George Foundation Research Award (1999) Kerala Sangeetha Nataka Academy Gurupooja Award (2006) etc. 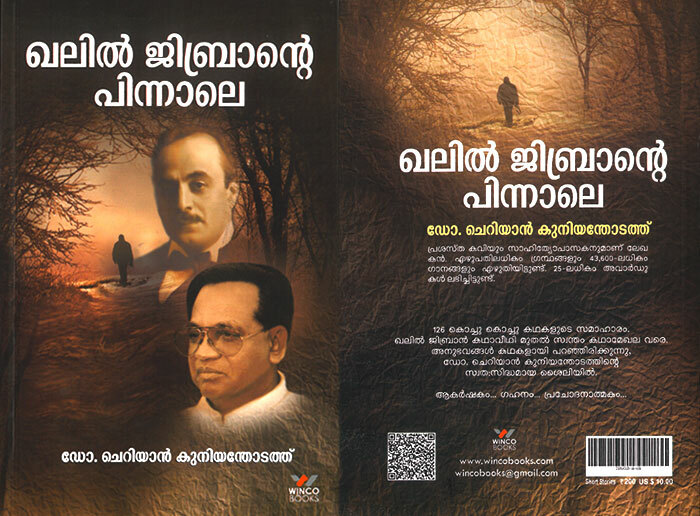 Recently published books and launched music. 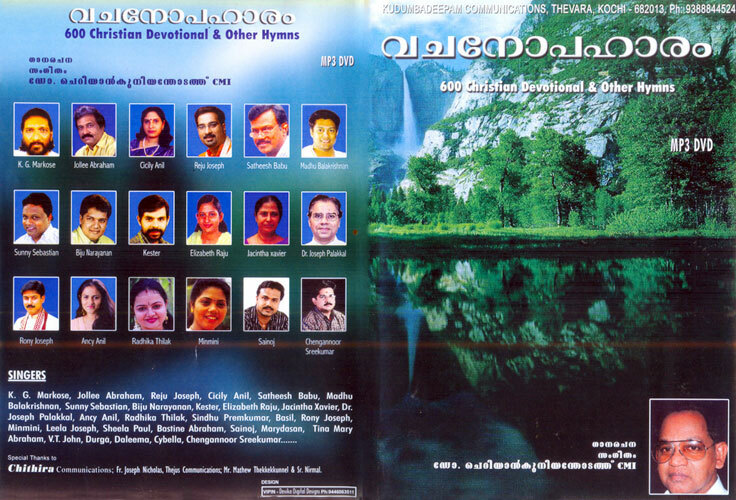 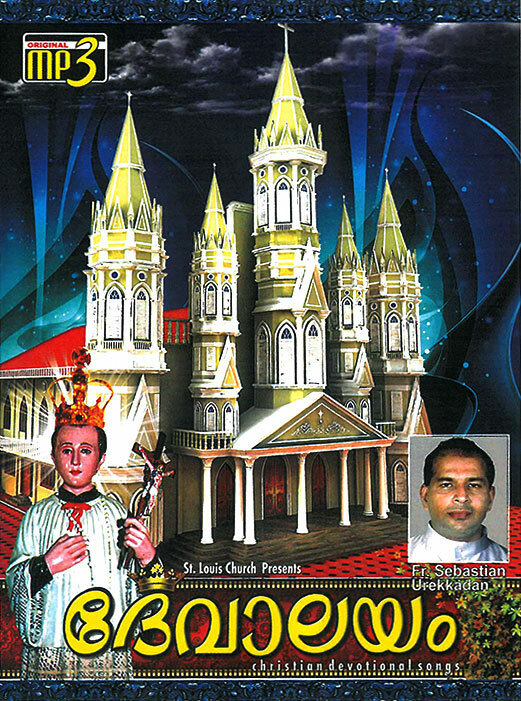 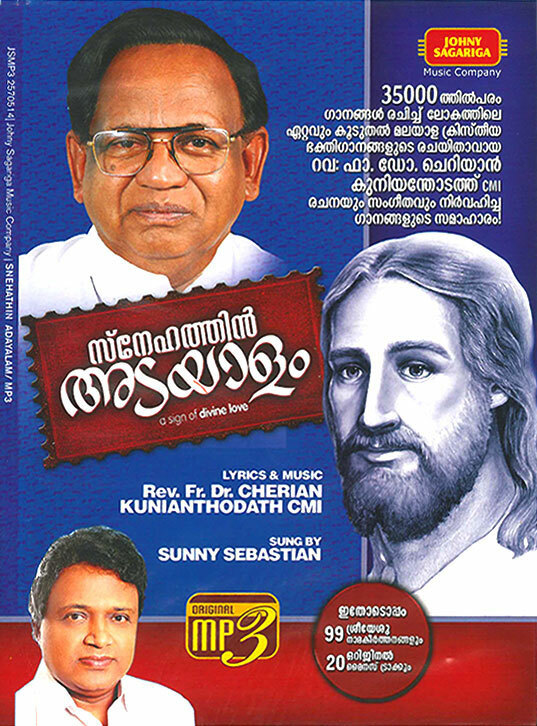 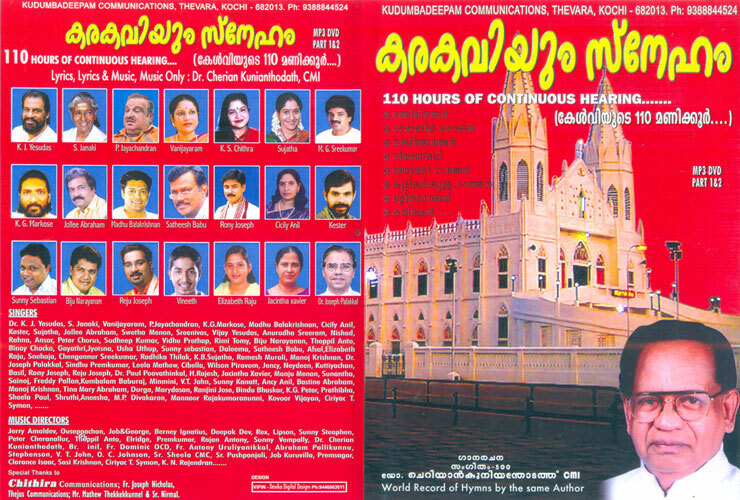 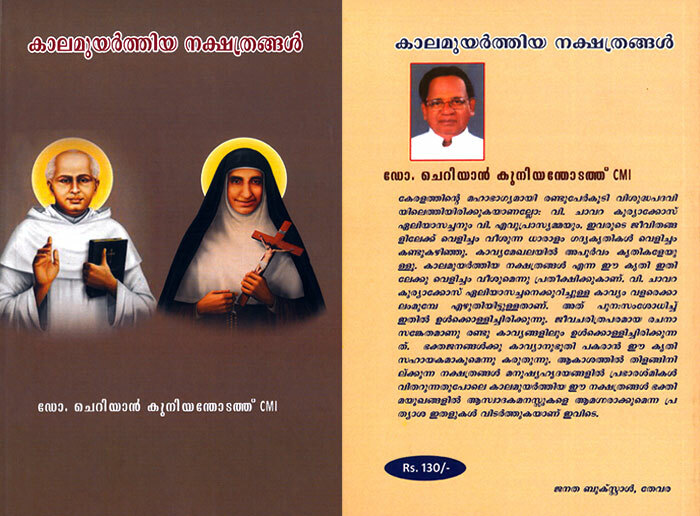 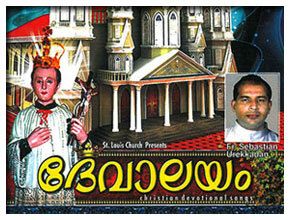 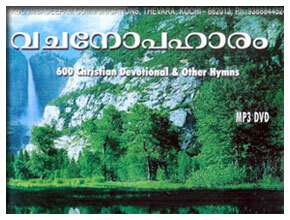 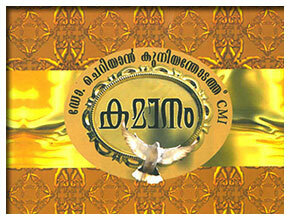 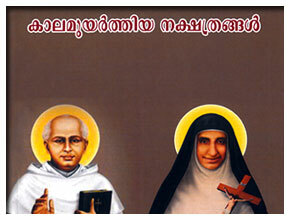 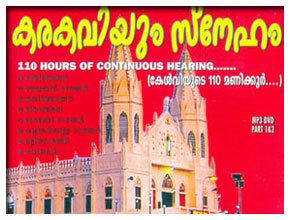 Lyrics & Music: Dr. Cherian Kunianthodath CMI Singers: K.G Markose, Binha Rose, Cicily Anil, Kester etc.